Interior designer Lynn Rush does not like the ordinary, in her life, her design, or her homes. That’s one reason why she is one of the few, rare designers with foresight and, well, the guts to do something few would try in Texas, or anywhere: build a black house that is 100% sustainable. 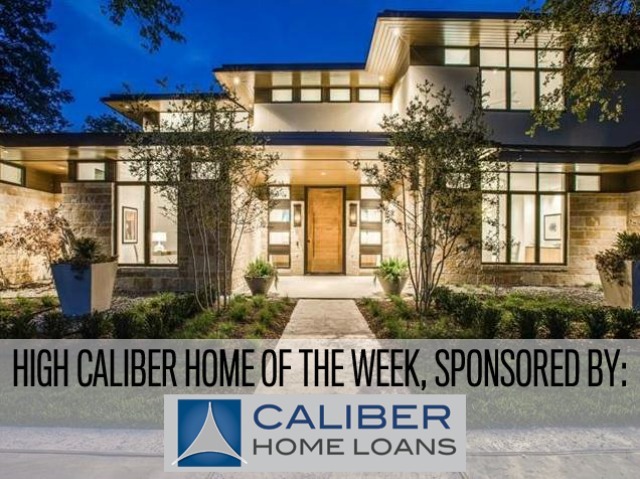 Her home at 14651 Winnwood in Addison, listed by Coldwell Banker’s Valerie Van Pelt, is created of dark plaster walls on the exterior that are slowly, carefully being enveloped by swaths of lush green ivy. I have never seen anything quite like it. That same green ivy, though, could just as easily be trimmed back. And the house could be painted stark white. No need, really: though the house is entirely black on the exterior, it earned highest LEED Platinum certification and can actually give more energy back to the grid than it takes. 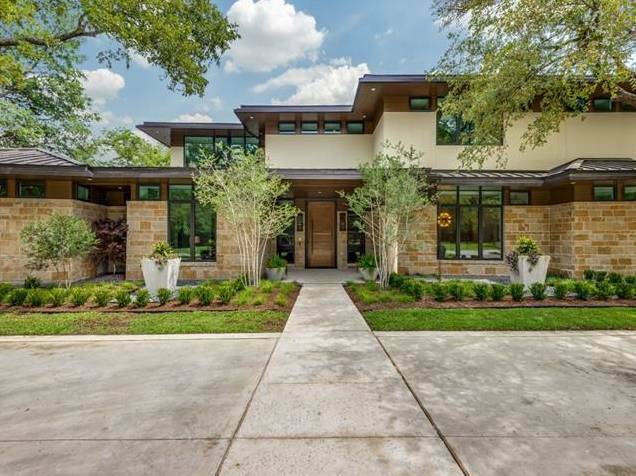 And lest you think a home of this color, perched on a coveted luxurious residential street in Addison — Emmitt Smith lives up the block — sticks out like a sore gardener’s thumb in a sea of beige Mediterraneans, McMansions and McModerns, you would be wrong. 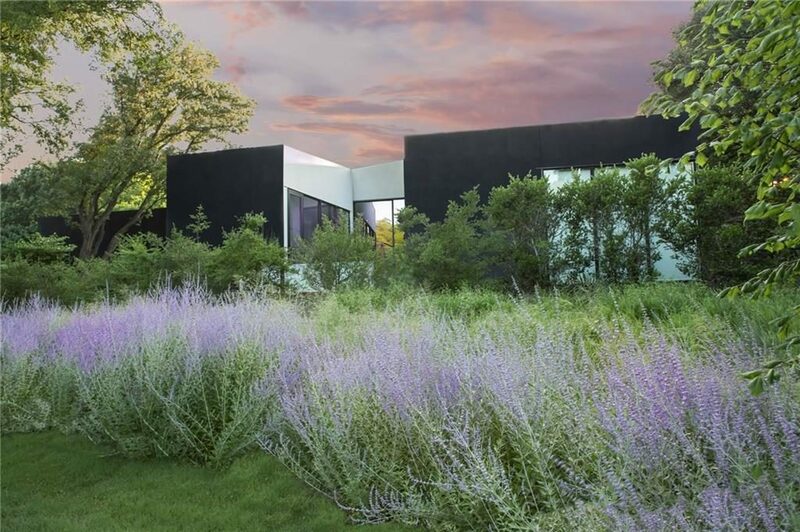 The home, all one story, retains a low profile and dissolves seamlessly into a backdrop of native plantings. 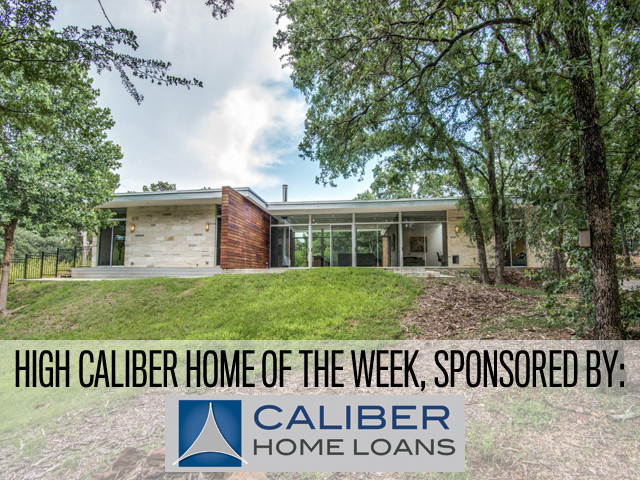 Really, this is a home you would see in the Texas Hill Country, or Austin. This week, we got an email telling us we absolutely needed to look at a new home on the market — one that everyone can go look at during an open house from 1 p.m. to 5 p.m. today. In the world of modern, sustainable architecture, Josh Nimmo‘s work gets top billing in our region. His designs can be spotted in some of the most sought-after locations, from gorgeous townhomes in East Village to the M Streets and beyond. So I was rather perplexed to see one of his designs — an incredible one — in Keller of all places. 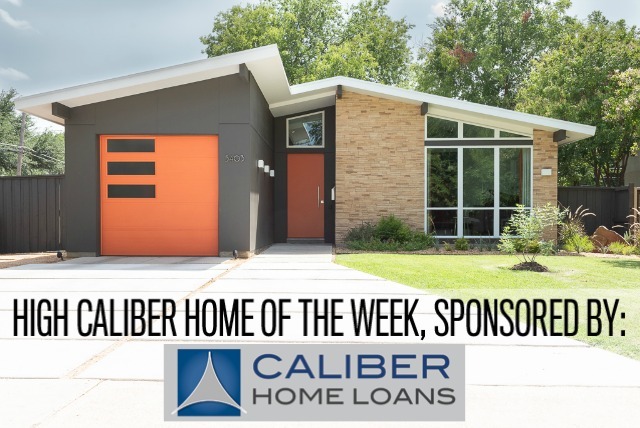 However, this High Caliber Home of the Week sponsored by Lisa Peters at Caliber Home Loans works so well in this environment that my initial surprise faded rather quickly. 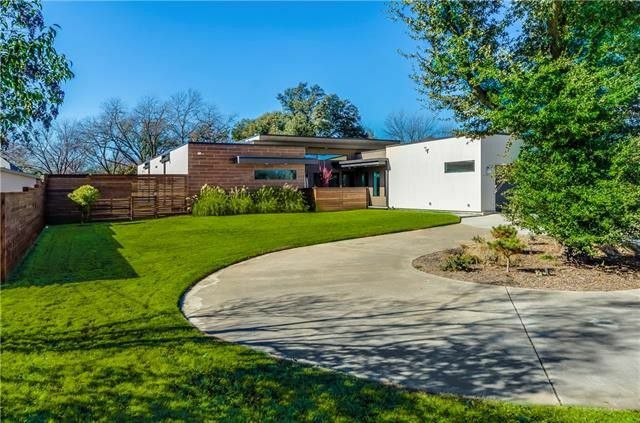 Truly, it’s a modern country estate, as described by listing agent Ed Murchison of Virginia Cook Realtors. While I, too, love midcentury modern homes, dealing with the details involved with restoring an older residence doesn’t thrill me. Truly, I’d prefer midcentury lines and feel with the assurance of new construction. 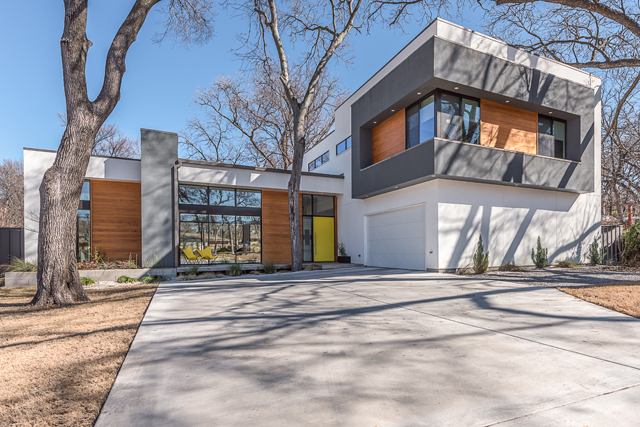 That’s just what Virginia Cook Realtor Ed Murchison has listed, all wrapped up in the finishes and feel that modern home buyers in Dallas desire. 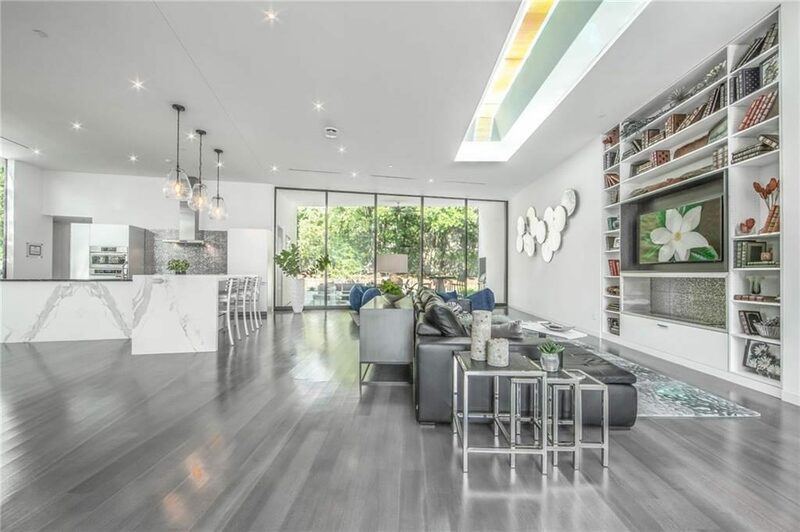 Designed by Josh Nimmo, this home was built as the residence of Dwellings AKC founder Alan Kagan. As Karen Eubank has told us, there’s nothing quite like the personal homes of builders, as these are the houses where you can find detail and value beyond your typical house. 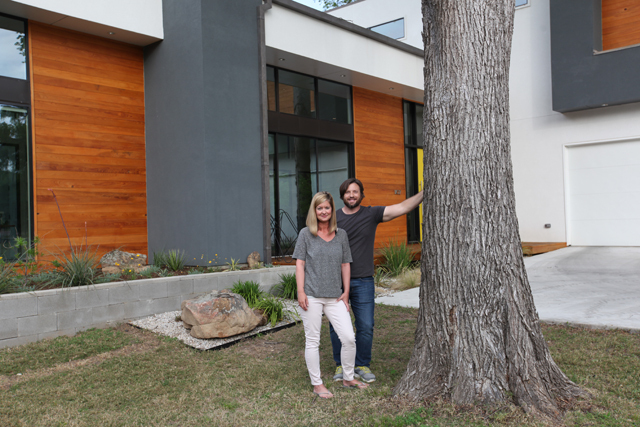 “Kagan is known for his high-quality, architect-designed modern homes featuring meticulous attention to detail,” Murchison said. 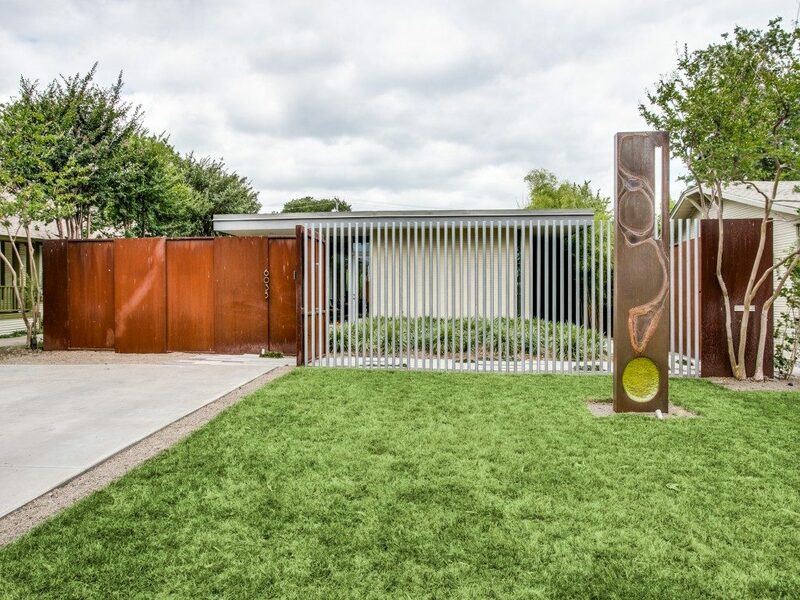 Now extrapolate that and add in a dash of excellent location and you get 6035 Prospect Ave., a midcentury modern-inspired residence in walkable East Dallas. Although this contemporary townhome got a troublesome start, with the initial developer running into financing trouble as the Great Recession hit. It was left sad and empty, waiting to work its way through the mess. And then Keith Urban of FirstUp Structures found it and turned it into the amazing unit you see today. And upgrade he did, adding architectural features that will knock your socks off right when you open the front door. It’s one of those listings that will have you calling your Realtor right when you see it. 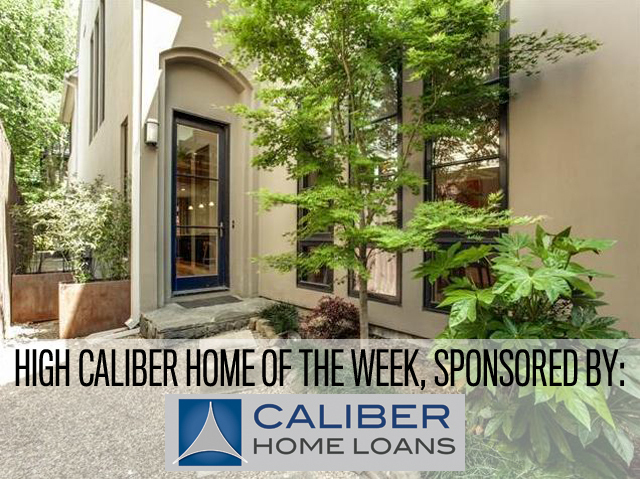 But don’t waste time, call Lisa Peters at Caliber Home Loans today to make sure you sail through financing, from bid to closing. Want to fall head over heels for a perfectly posh contemporary townhome? Jump.